Use Your Tax Refund To Upgrade Your Car! 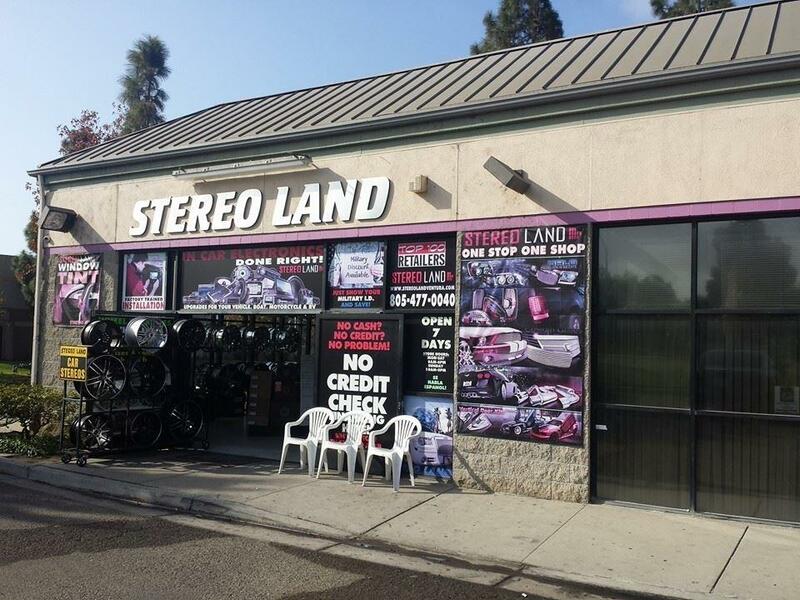 We have been your local car stereo and accessory store since 1998. 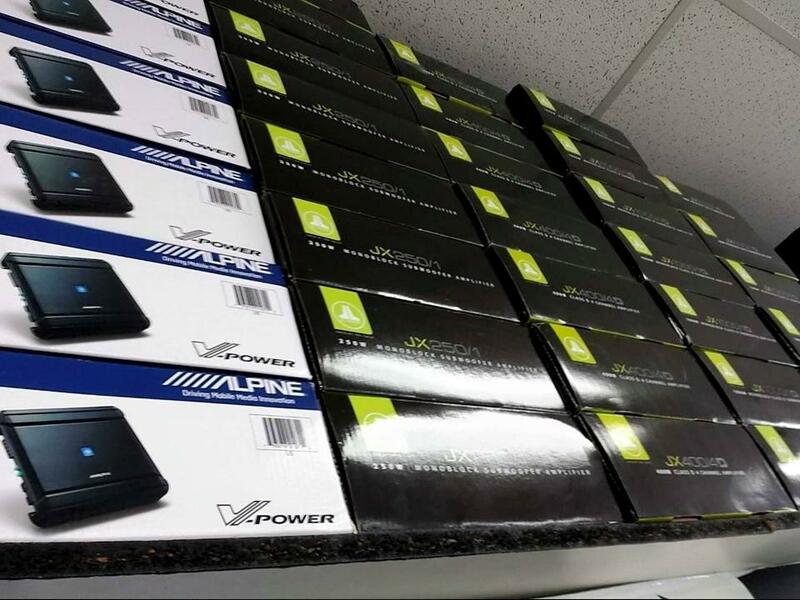 We have a huge selection of brands to choose from to help you make the best choice! 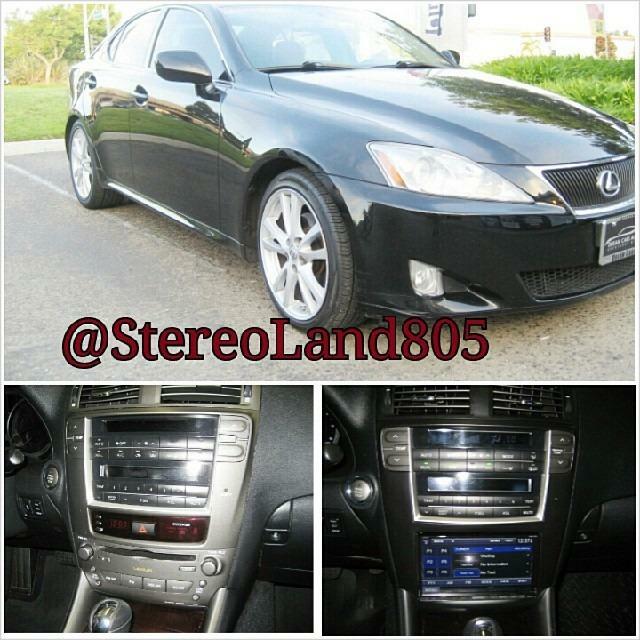 We carry everything from car stereo systems, to smart phone integration. 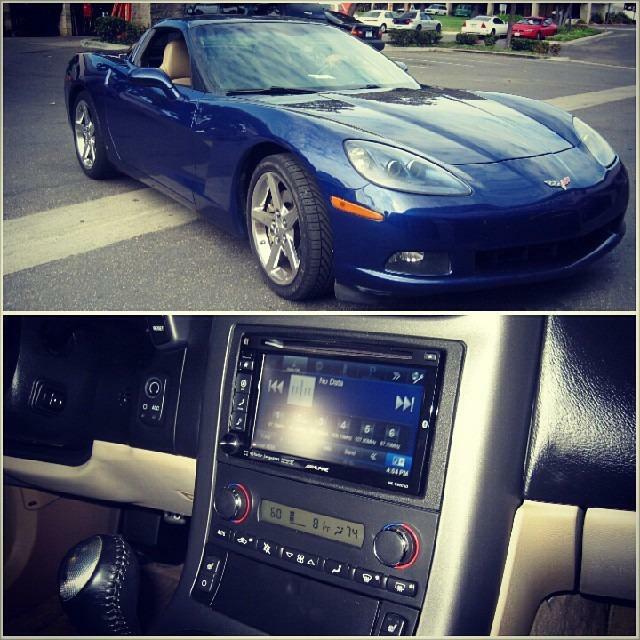 Are you looking to ride around town in style? 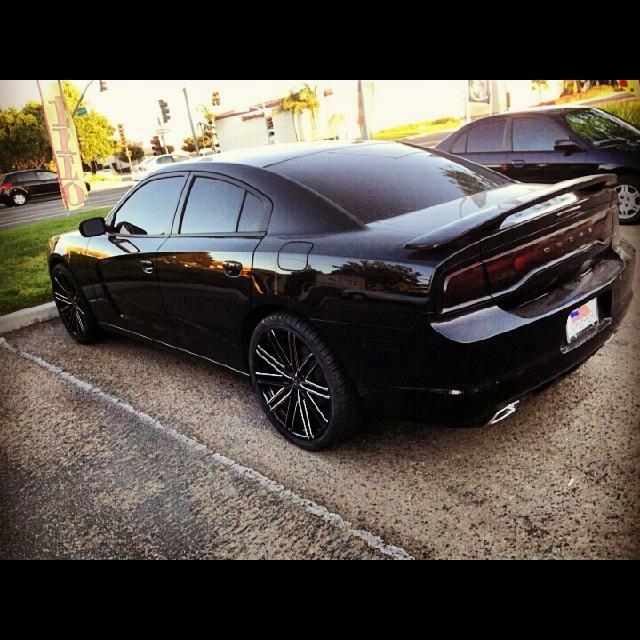 We also have a service department that can lower or lift your vehicle, get your windows tinted, add led or hid headlights, upgrade your interior upholstery,vehicle wraps, and much more. We are your one stop vehicle upgrade specialists. Visit or call us today so we can help you find the upgrades you are looking for! 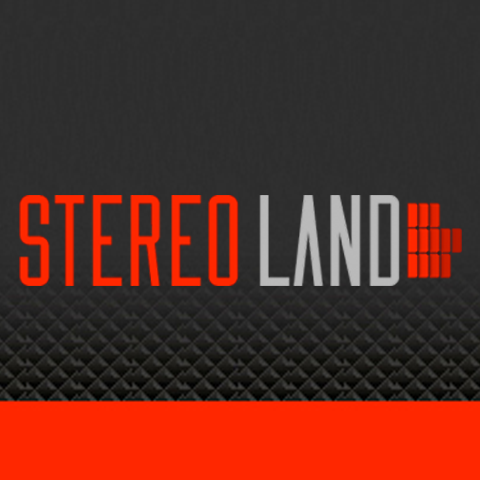 Currently there are no reviews for ' Stereo Land '.